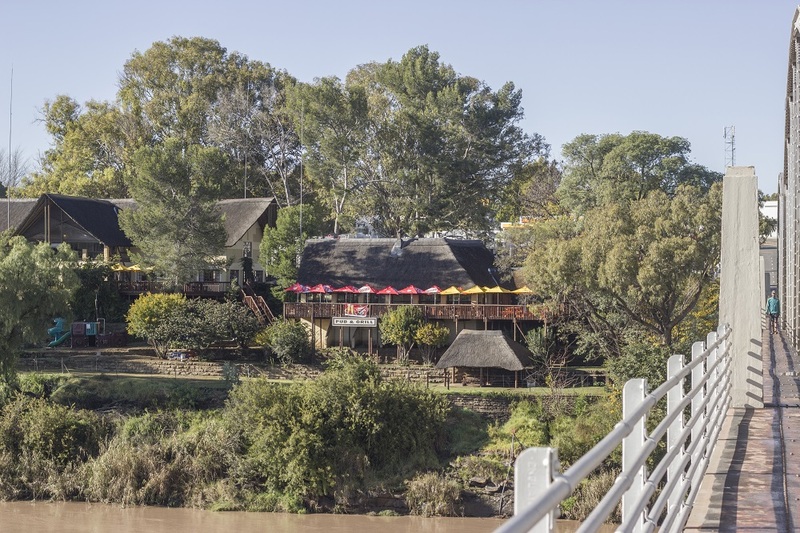 Aliwal Riverside Lodge is a lush haven in tranquil surroundings of Aliwal North, nestled in on the banks of the Orange River. Second slide Bordering the Orange River Riverside Lodge is situated in Aliwal North in the Eastern Cape, on the friendly N6 route. 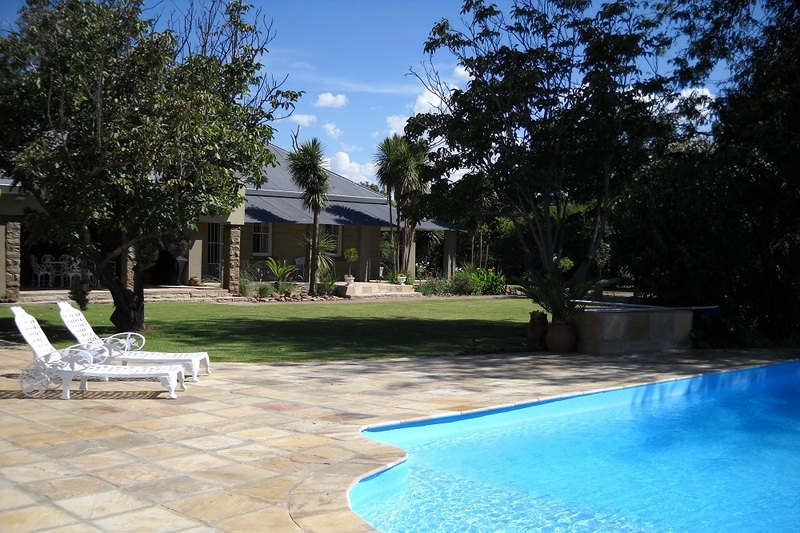 Adjacent to the Orange River just 3km from Riverside Lodge in Aliwal North on the friendly N6. 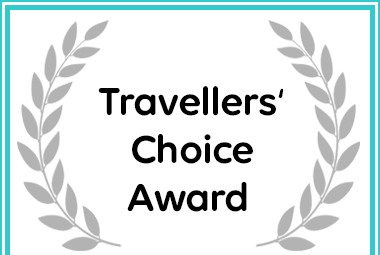 Bordering the Orange River, Riverside Lodge is situated in Aliwal North in the Eastern Cape, on the friendly N6 route..
Riverside Lodge received a Travellers' Choice Award due to exceptional customer reviews for Aliwal North Accommodation. Luxury Aliwal North Accommodation and Conference Centre Riverside Lodge offers our guests comfortable, luxury accommodation and is also a professional conference facility with the tranquil riverside surroundings of Aliwal North, Eastern Cape (Bordering the Freestate). We are situated on the banks of the beautiful Orange River. right next to the Majestic Hertzog bridge that joins the Eastern Cape to the Freestate Province, on the " Friendly N6" main route, amongst green lawns and indigenous trees. Riverside Lodge offers the perfect getaway or "stop-over" venue with luxury accommodation and amenities for both business and leisure travelers. 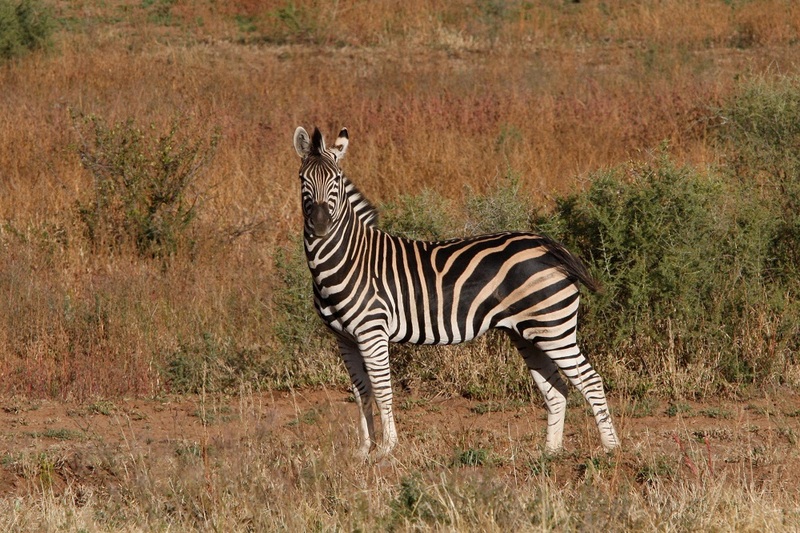 We are also affiliated to spectacular Game Lodges in close proximity, offering our guests a magnificent variety of accommodation to choose from at affordable rates. Our fully licensed lodge serves mouth-watering, slow cooked dishes to be savored whilst enjoying the best views of the Orange River in Aliwal North. Our Pub and Grill offers a wide selection of pizzas (Arguably the best Pizza in SA...) and divine Grills in a relaxed casual atmosphere. We also serve local grass fed beef steaks, flame grilled to perfection. Riverside Lodge and Conference Centre are known for our friendly, professional management, efficient staff and excellent service. We offer professional conference facilities to cater for all your needs, whether private or for government departments. Aliwal Riverside Lodge and Conference venue is known for our friendly, professional management, efficient staff and excellent service. Our mission is to offer our guests the best service possible in all facets of the hospitality industry and to exceed expectation, relentlessly, and consistently. A warm welcome awaits you.